A new volunteer-run hotline for prisoners was buzzing Monday with calls from people concerned with conditions at the Ottawa-Carleton Detention Centre. A view inside the Ottawa-Carleton Detention Centre (OCDC) in 2016. 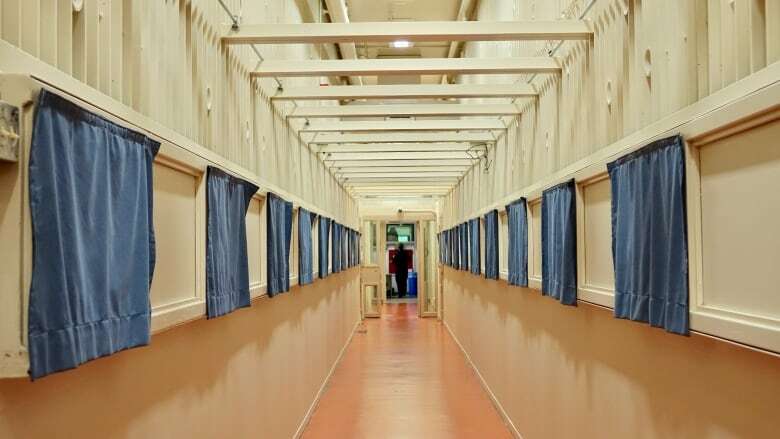 A new hotline for inmates was buzzing with calls on Monday from people concerned with the conditions at the Ottawa-Carleton Detention Centre (OCDC). Starting Monday, volunteers with the Jail Accountability and Information Line (JAIL) are on standby for three hours a day to hear concerns about Ottawa's jail. 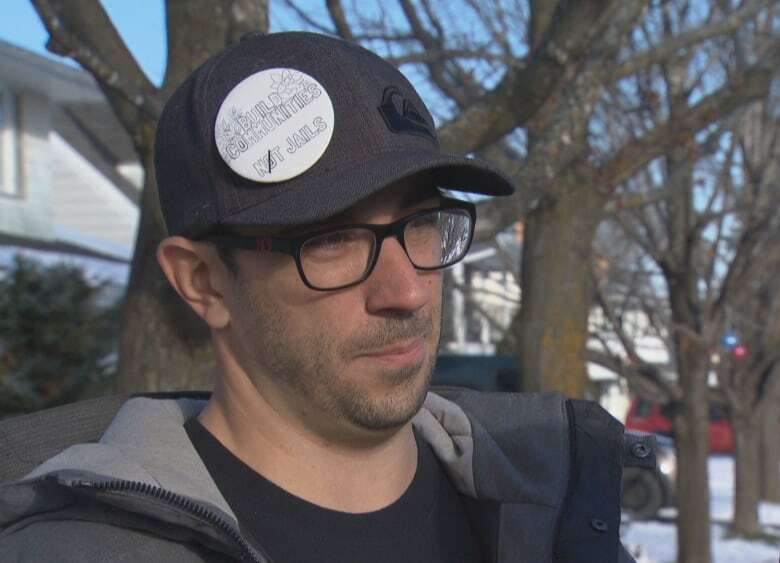 "We are doing this because jails are still injuring people, they are still maiming people, they are still killing people," Justin Piché, an associate professor of criminology at the University of Ottawa, told CBC Radio's All In A Day. "If we can be of assistance to promote accountability within the jail, to redress human rights violations [and to] improve conditions, we think that will make the jail here a better place." The hotline was set up by a group called the Criminalization and Punishment Education Project. It's made up of academic researchers such as Piché, former inmates and other advocates who want to reduce imprisonment and improve conditions in the correctional system. The group is also against the planned expansion of the OCDC. Two volunteers take calls during the shift from family, friends and inmates themselves, who can choose to be anonymous if they'd like​. Piché said the hotline connects prisoners with information about existing resources that could help solve their problems. The group will also advocate on behalf of an inmate by directly contacting the Ottawa jail about the complaints and asking for solutions. "It's in their court to decide whether or not they want to avail themselves of the opportunity to improve conditions … or dig their heels in the sand," he said. "If we have to make some noise, then that's what we will do." The hotline is open at 613-567-JAIL (5245) from 1 p.m. to 4 p.m.